Yogi Shuddhananda Bharathi was the first and until recently, the only biographer of Ramana in Tamil. 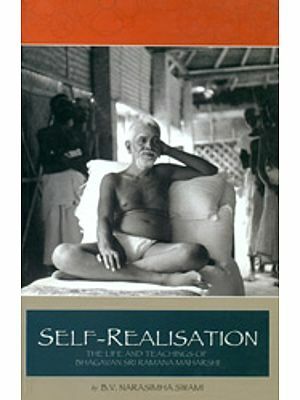 His book, “ Ramana Vijayam” was published in 1931. But it still holds the candle after seven decades for its poetic flow and awareness of Ramana’s presence. The best years of the spiritual life of Bharathi were the years that he spent at Arunachalam. He was then staying in the Virupaksha Cave and he used to spend some hours each day in Ramana’s physical presence at Sri Ramanasramam in its earlier years. Even though Bharathi did not, to our knowledge, revisit Sri Ramanasramam, this does not matter. For those who are aware of the power of Sadguru Ramana’s glowing eyes and initiation by look, do know for sure that their magnetism is not bound by time. 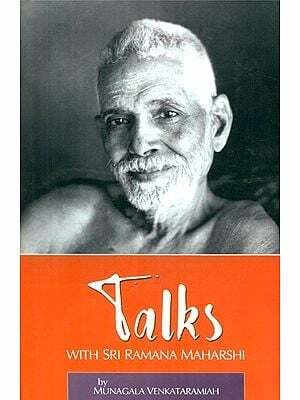 For me this translation into English has been a special boon because, every page of Bharathi’s book drips with the honey of love for Ramana. The fascination of a biography on Ramana is that when one reads it, he is in Ramana’s physical presence enjoying its beatitude. Yogi Shuddhananda Bharathi was the first and until recently, the only biographer of Ramana in Tamil. His book, “Ramana Vijayam” was published in 1931. But it still holds the candle after seven decades, for its poetic flow and awareness of Raman’s presence. The best years of the spiritual life of Bharathi were the years that he spent at Arunachalam. He was then staying in the Virupaksha Cave and he used to spend some hours each day in Ramana’s physical presence at Sri Ramanasramam, in its earlier years. He was by then a ripe seeker. He had practiced and experienced the benefit of other spiritual practices, including those of other religions, and knew their limitation. His spiritual ripeness made it easy for him to imbibe the spiritual current emanating from Ramana. 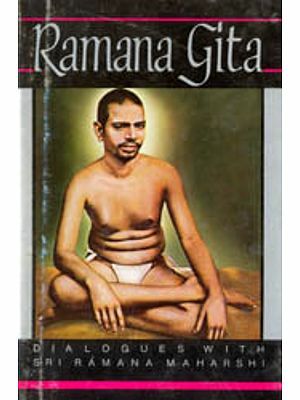 In his articles in the ‘Call Divine’ under the heading “Midnight Ecstasy” he has recorded some of the conversations that he had with Ramana in those blessed years, which clearly evidence his insight into Ramana’s teaching. Later for many years he was the Associate Editor of this monthly, which was being published from Bombay. Bharathi was a natural poet with a free, arresting flow of poetry centred on Ramana. Each one of his poems is a gem. These were published under the title “Arun Aruvi”, Torrents of Grace, and their fascination makes one go back again and again to them for inspiration. In this biography each chapter begins with a beautiful Tamil poem. In the course of the narration also the poet in Bharathi takes over and poems of extraordinary lilt and lucidity get interspersed in the text. Surely a K. Swaminathan would be required to bring out the beauty of these poems by translating into English. Just to give a glimpse of their charm, the English rendering of some are included at the beginning. It was hard for me to omit the translation of his beautiful poems, which are there in profusion. Regarding facts, sometimes the poet in him gives way to poetic excesses. Necessary changes have been made in the English translation. 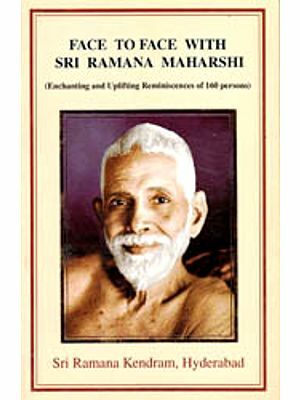 Biographical details of Bharati’s biography have been revised with reference to the latest biography, “Timeless in Time”, a biography of Sri Ramana Maharshi. The first chapter “Sri Ramanasramam” is special. The Tamil original ends with the chapter “Arunachala Paramahamsa”. 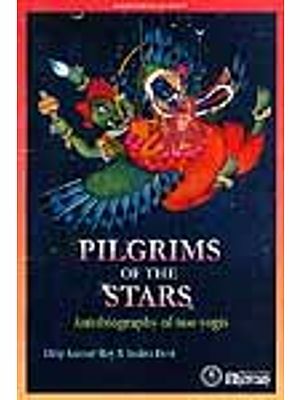 The subsequent chapters are few and they have been added to the Tamil original by the revered Sri Sadhu Om who has briefly updated it upto “Mahanirvana”. Even though Bharati did not, to our knowledge, revisit Sri Ramanasramam, this does not matter. For those who are aware of the power of Sadguru Ramana’s glowing eyes and initiation by look, do know for sure that their magnetism is not bound by time. Inspite of his vast erudition and spiritual stature Bharati was a humble and innocent person, whom I had the privilege of meeting in the late 60’s. His love for Ramana was transparent. For me, this translation into English has been a special boon because, every page of Bharati’s book drips with the honey of love for Ramana. The fascination of a biography on Ramana is that when one reads it, one is in Ramana’s physical presence, enjoying its beatitude.